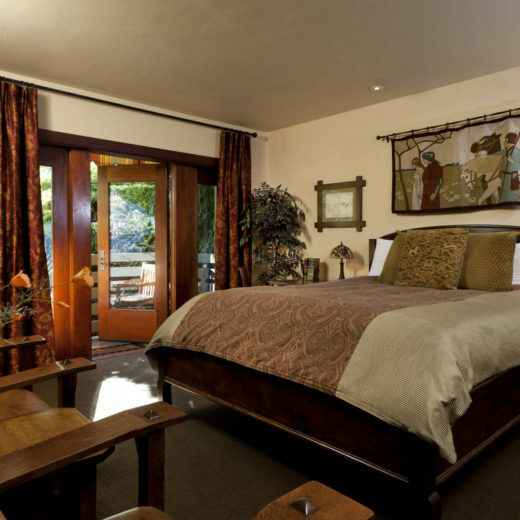 Located in Downtown Napa, Blackbird Inn offers the intimacy of a vintage hideaway, yet is an easy walk to many shops and restaurants. With its spacious front porch, huge stone fireplace and artful use of fine woods and stained glass, Blackbird Inn creates a warm, welcoming atmosphere and is just a short drive to world renowned Napa Valley wineries. The Blackbird Inn blends the modern luxuries and sophisticated services of a boutique hotel with the traditional amenities and architecture of a bed and breakfast. 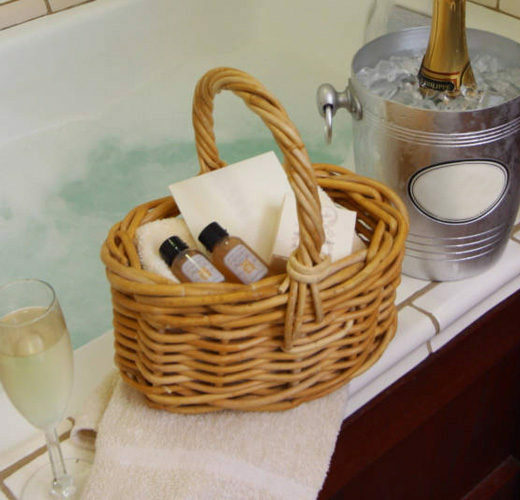 Each of the inn's guestrooms has a king or queen bed, private bath and wireless Internet access, and many feature fireplaces, private decks, and spa tubs.